Online entries are closed. A limited amount of entries will be available on the day. ‘On the day’ race information is be available here and will also be sent to all online entrants via their registered email address. We will also add to our Facebook page. Fast, undulating, mainly rural, all road course. Start of the race is a short walk from the Rugby club. Please refer to the course map and follow directions from Marshals. Please allow plenty of time on the day to collect your number from race HQ. No refunds, please contact us for transfers. No transfers will be possible after Sunday 16th December. For the last 2 years we’ve added some extra fun and you all seemed to enjoy it! 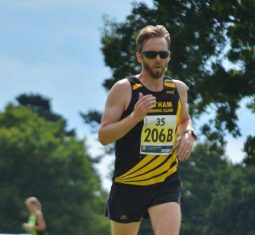 So once again, there will be a running Christmas Pud for you to chase to help you run off those festive indulgences! 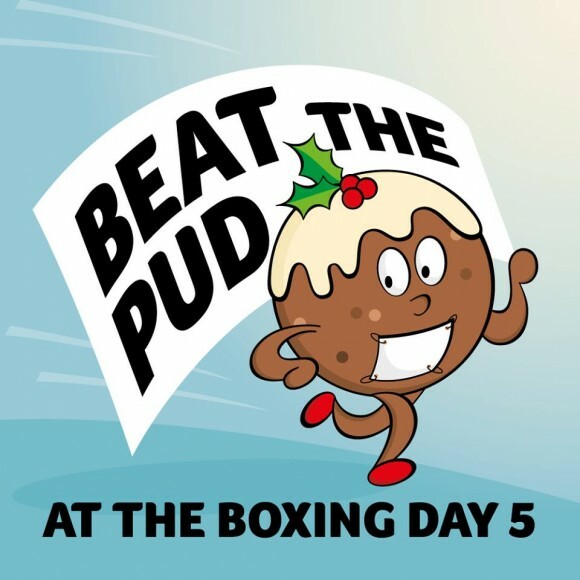 Will you have what it takes to Beat the Pud?! Parking at the Rugby club will be closed until 10 minutes after the time limit of 60 minutes has been reached. If you have any queries please use the contact page, and select ‘Boxing Day 5’ as the nature of your enquiry.